Beautiful, bright collage illustrations and intriguing die-cut pages complement this timeless story of a caterpillar’s remarkable transformation into a beautiful butterfly. Young children love the opportunity to poke tiny fingers through small holes as they follow the path of the caterpillar as he tries to satisfy his need for food. Initially the caterpillar eats gorgeous, fresh fruit (apple, strawberries, pears, plums, oranges). He later turns to a pickle, salami, cheese and cake. Is it really a wonder that he eventually returns to a healthier choice, a dark green leaf? 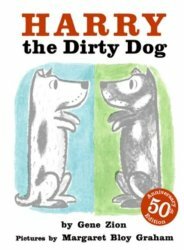 Teachers find many ways to extend the learning with this classic picture book. Apart from talking about fresh fruit, there are opportunities to count and to learn about the days of the week. Children will thoroughly enjoy creating their own caterpillars and sampling the foods he enjoyed. 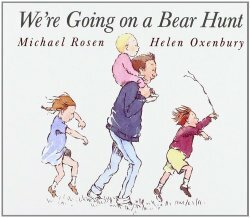 Available in many formats, my copy is a sturdy board book. 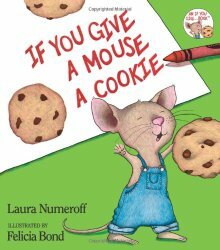 A great story for children aged two years and up. 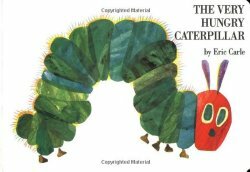 Follow Storytime Standouts’s board The Very Hungry Caterpillar on Pinterest.